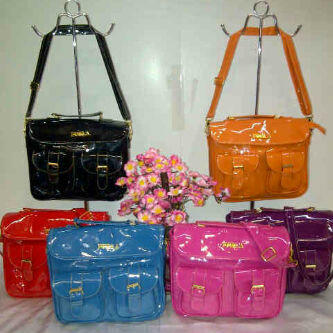 TAS VINTAGE GLOSSY. 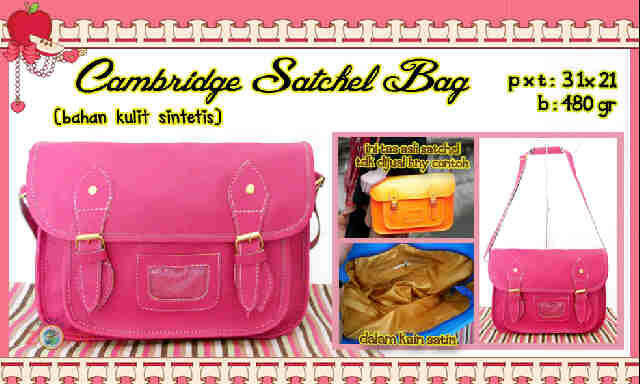 PRICE: 105RB. 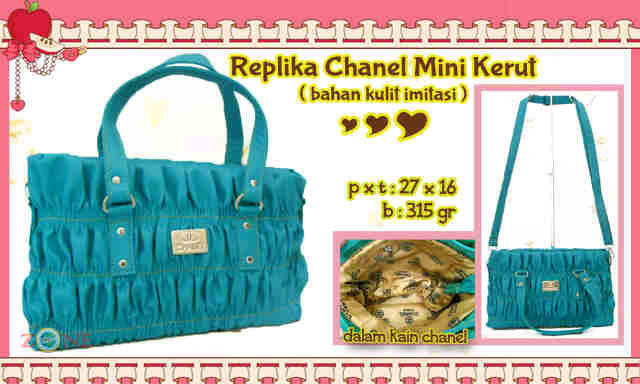 REPLIKA LONGCHAMP 3 IN 1. MERAH. 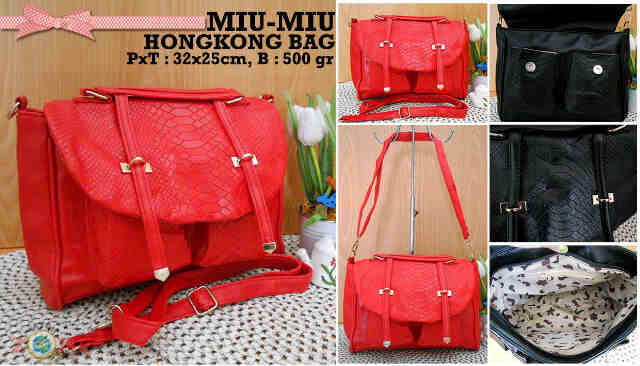 BAHAN KAIN TEBAL.35 X 37 cm, 580 gr. 110ribu. REPLIKA CAMBRIDGE SATCHEL BAG.BLUE AND MAGENTA.SIZE:31X21cm, 380gr. Only 110rb. Miu-miu HK BAG REPLIKA. WARNA: MERAH, KUNING,HITAM. 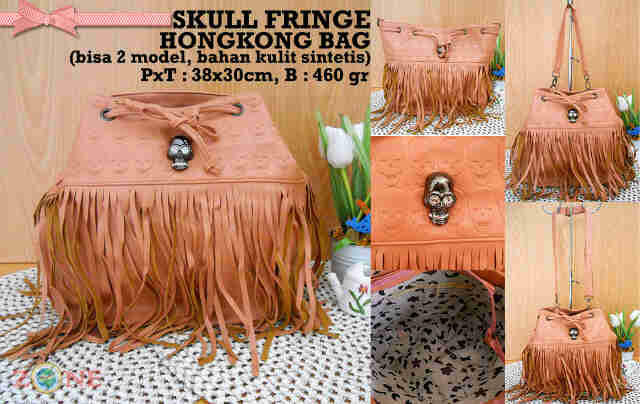 SIZE: 32x25cm, 500gr.Only 125RIBU..
skul fringe HK BAG REPLIKA. WARNA: SALEM. 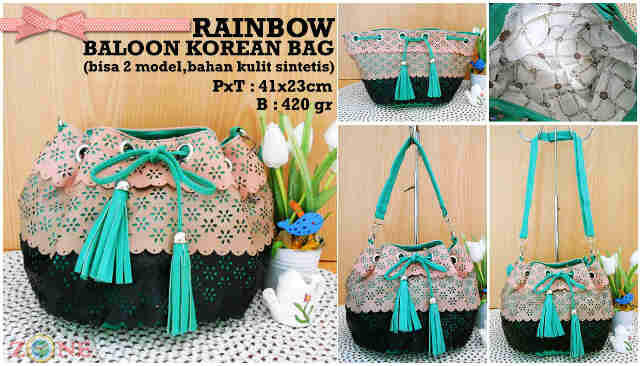 SIZE: 32x25cm, 500gr.Only 125RIBU..
RAINBOW BALOON KOREAN BAG REPLIKA. WARNA: BIRU,HIJAU,HITAM. 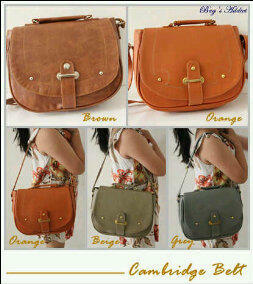 SIZE: 41x23cm, 420gr.Only 125RIBU..